SPRAVATOTM (esketamine) has been approved by the FDA. Just because you fail esketamine therapy or do not achieve your desired results, does not mean you will fail intravenous ketamine therapy! Find out more here. "I would really like to thank you two for all the help that you have given me with the treatment... You guys have given me the one thing that I have lacked for almost two decades, and that is hope." 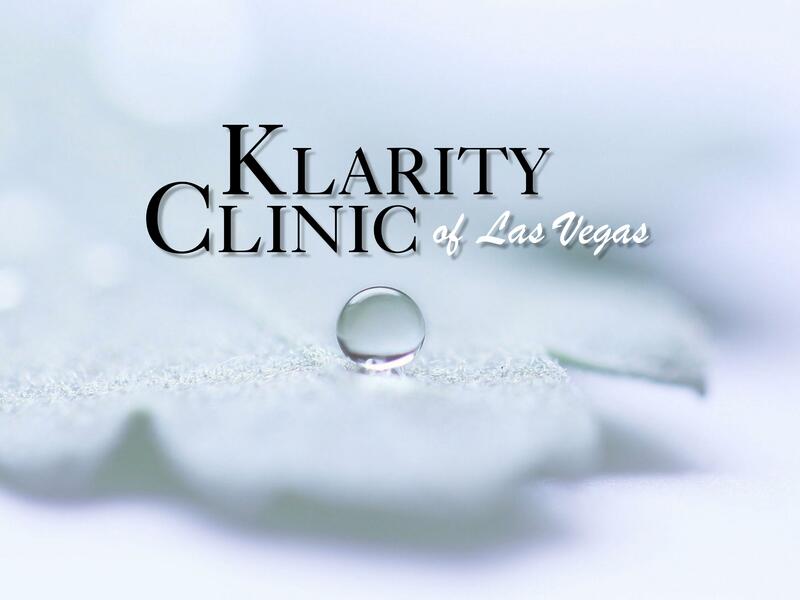 "We are so happy that Klarity Clinic is here in Vegas. It helped my mom tremendously. 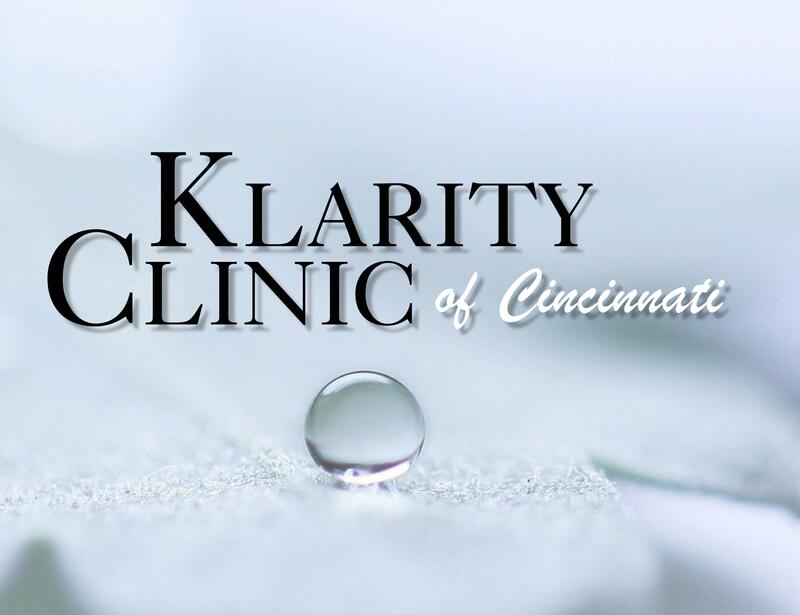 The staff is friendly and works with each patient based on needs.​"
"Klarity Ketamine Clinic helped my depression and anxiety symptoms a lot more than the pharm medicines my Psychiatrist prescribed me. It is really helpful and the staff are friendly, nice, and knowledgeable. This helped me more than anything else that was prescribed to me and I am glad that my symptoms are a lot more manageable now. Thank you." "I wanted to send you a quick note expressing my gratitude for the role you've played in supporting my mental health this year." "After trying many traditional therapies & medications for my debilitating depression and anxiety with little to no relief, Klarity Clinic has helped me find my drive to get put of bed in the morning, to get back to work, and to actually enjoy my life again. I'd been depressed for so long, I'd forgotten just how wonderful it is to smile! Thank you." NAD+ therapy gives your cells an extra boost of strength so you function better than ever. Here’s what you’ll experience at your first NAD+ IV session and how it can help you. Sufferers of PTSD can find relief from loneliness, anxiety, and loss of interest in pleasurable activities with ketamine treatment. Understand the science behind the treatment and how it might work for you. 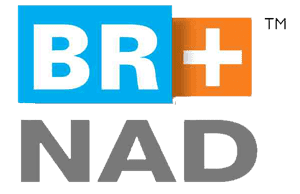 Ketamine and nicotinamide adenine dinucleotide (NAD) therapy are now used to treat a wide variety of conditions, including drug and alcohol addiction. Treatment with these medications helps patients struggling to overcome a variety of issues. Disclaimer: This is our P.O. box address. For our physical clinic address, please contact our office.